University programmes are open to international students aged 18 and over who have completed their secondary education in their home country. To be eligible to enter any of these universities, you must prove a suitable level of language. 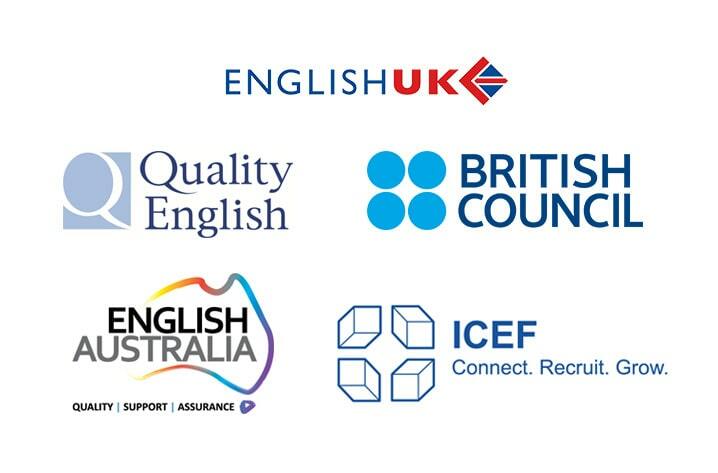 To do so you will have to provide us with an official language Certificate such as IELTS for British and Australian Universities or TOEFL for North-American universities (see examination courses in our Adult Language courses description). Depending on the University and program, you will also be asked to take some tests to prove your academic knowledge (i.e. Mathematics or General Knowledge). If you think you have what it takes to study abroad then take this chance as it will improve your practice of foreign languages, develop your social skills and bring added value to your career prospects.